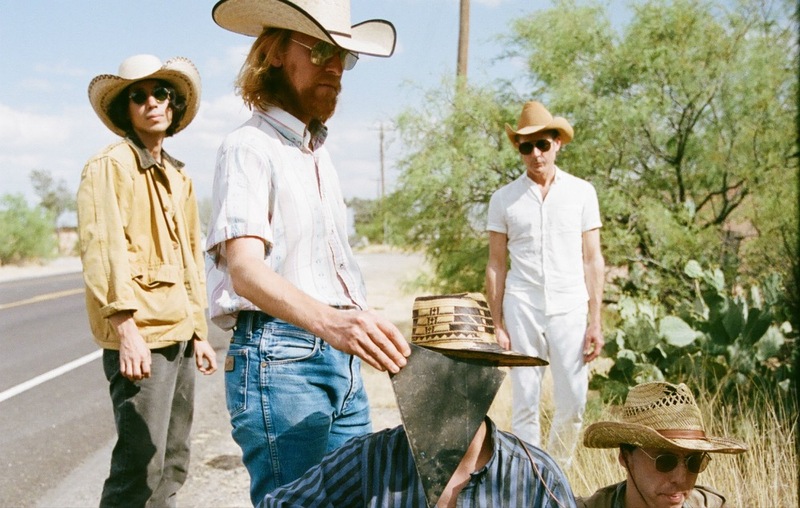 Audio Review: Deerhunter - Why Hasn't Everything Already Disappeared? I read this article and found it very interesting, thought it might be something for you. The article is called Audio Review: Deerhunter – Why Hasn’t Everything Already Disappeared? and is located at https://www.totallydublin.ie/music/music-reviews/audio-review-deerhunter-why-hasnt-everything-already-disappeared/. Audio Review: Deerhunter – Why Hasn’t Everything Already Disappeared? If that title isn’t enough to issue any long-running Deerhunter fan with a massive headache, this album might perhaps serve as a convenient exit point from such full-time devotion, as Bradford Cox and his revolving door of collaborators have elicited over the years. A pop album in the weird, spacey sense that one could imagine the Georgian creating. The band find themselves in strange spaces; alternately of contemplating the precarity of existence, in the wake of the death of former bassist Josh Fauver late last year, and of simply putting the whole rabbit-hole of existential questions out of mind. Such fretting over themes and circumstance quickly go out the window as the album kicks into gear, though, and an expanded palette of tones and instrumentation unfurl themselves before the listener. Album highlight What Happens to People? is a thoughtful contemplation on ageing and the transition from rebel to reactionary that seems to be a recurring theme in US pop-culture more so than ever, while Futurism luxuriates in a lush, yet knowing psych-rock sprawl at its breaks. A front-to-back excursion through the band’s eighth album finds Cox and crew curious to explore whilst getting up to sonic mischief. They live in a sort of comfort with themselves and the constant assault of ideas that Cox always seems to be under.